Anthem is another fast growing city which we get a lot of calls for bees. We do several dozen honeycomb cutouts a season in Anthem. 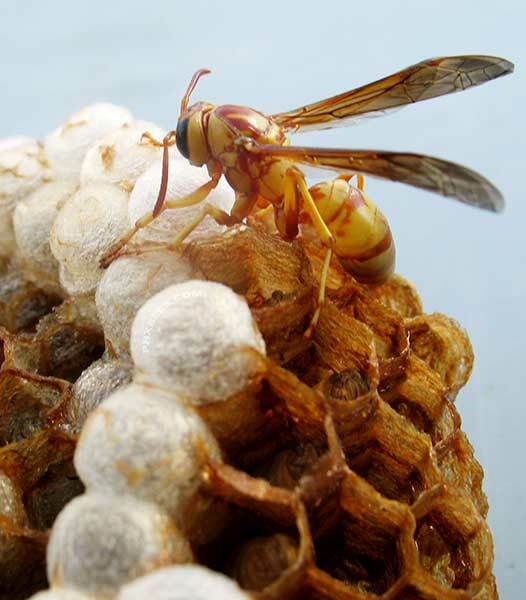 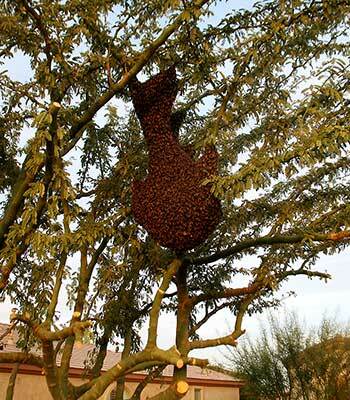 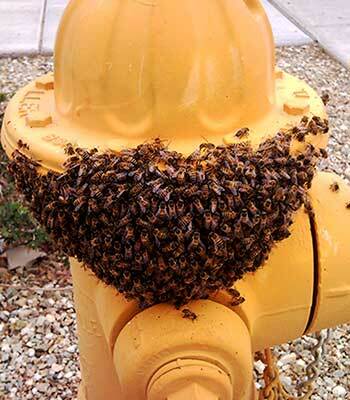 Bee removal has become an everyday event in Anthem thru spring and summer months. 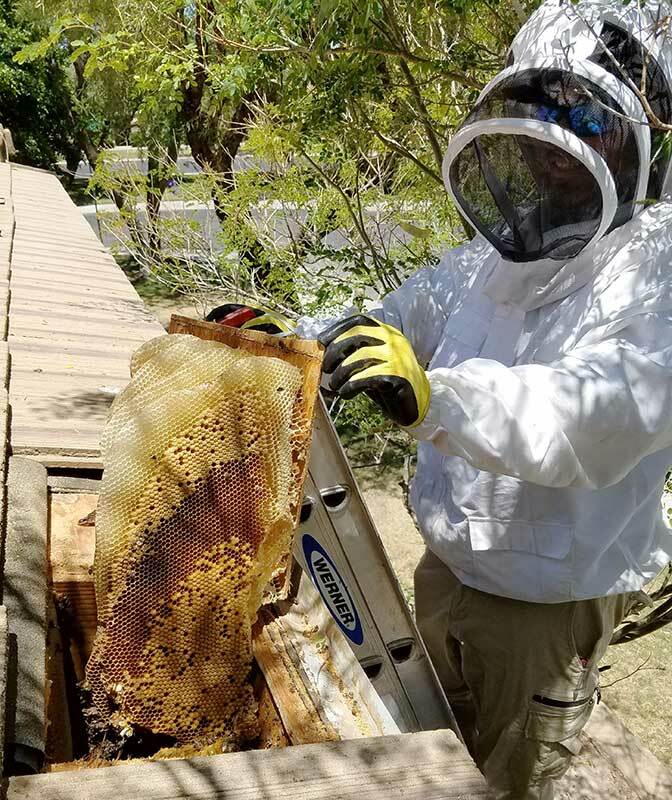 If you live in Anthem please feel free to call with any questions you may have or to schedule an appointment for bee removal or honeycomb cutout.